An intriguing legal gap has been exposed in a planning application for a Bunyip child care facility. The proposed facility was given the tick of approval by council this week, despite objectors raising concerns that snakes and other wildlife may be able to enter the play areas. Both councillors and officers opted to approve the proposal. 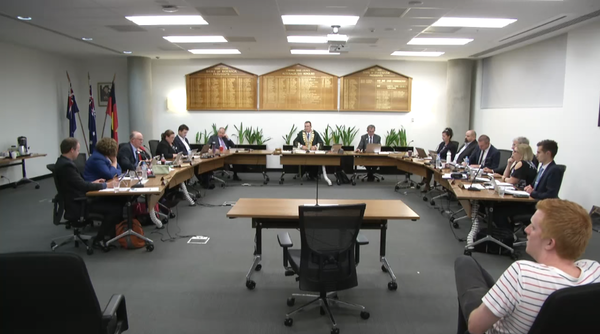 In reaching the decision, Cardinia Shire acknowledged that there is no merit for the council to deny an application on the basis of wildlife risks. “There are no environmental planning controls that apply to the site that require council to give consideration to risks to flora or fauna,” a report read. Despite snakes being frequently spotted in some of the shire’s more rural townships – their presence does not factor into most planning matters. Only five objections were posed, regarding increased traffic and congestion issues, an oversupply of childcare and noise disturbances. They were hosed down by council officers. The facility has been permitted to operate from 6am until 6:30pm Monday to Friday and will host up to 90 children at any given time.